Henry Alvis spent part of the summer of 1864 sick in the Union army field hospital in Decatur, AL. He also spent some time in the field hospital near Chattanooga in the summer of 1865. He had been married to Margret M. Maynard who died 3 December 1890. 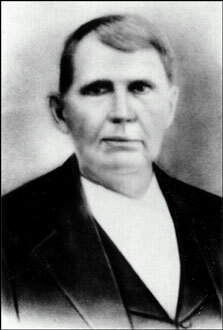 He then married Emily Duncan Echols on 8 June 1891 in Cullman Co., AL and they moved near Westport in Lawrence Co., TN where he died 3 October 1894. Emily died in 1909 and is buried in the Emeus Cemetery in Cullman, AL.